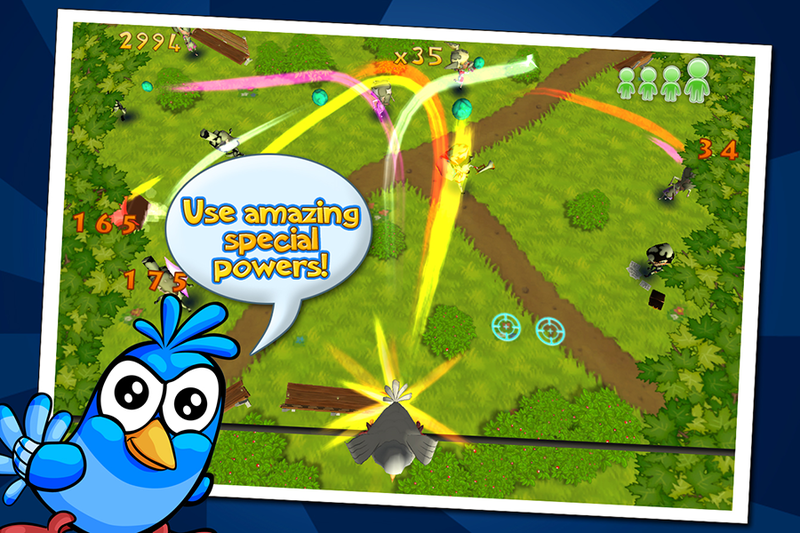 Fast and fun game with instant playability. 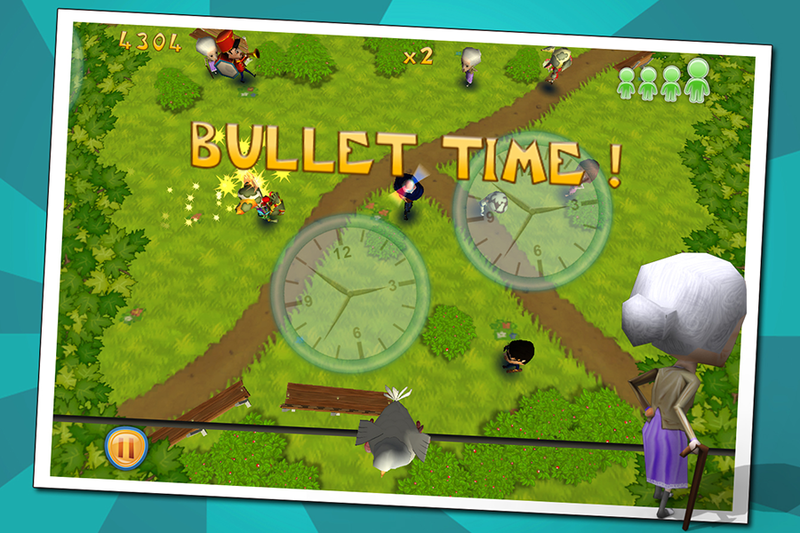 It features a wide variety of targets (each with their own funny reaction animations), ironic special bonuses, combos to increase the score, leaderboard, and achievements. 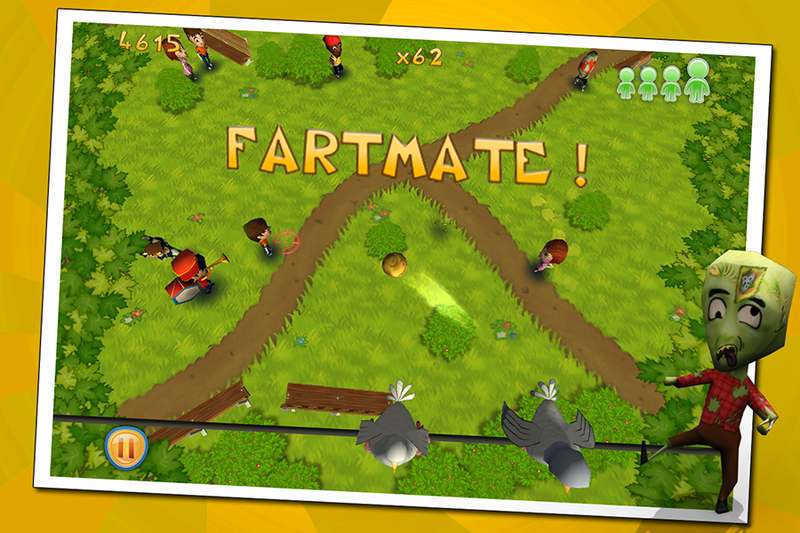 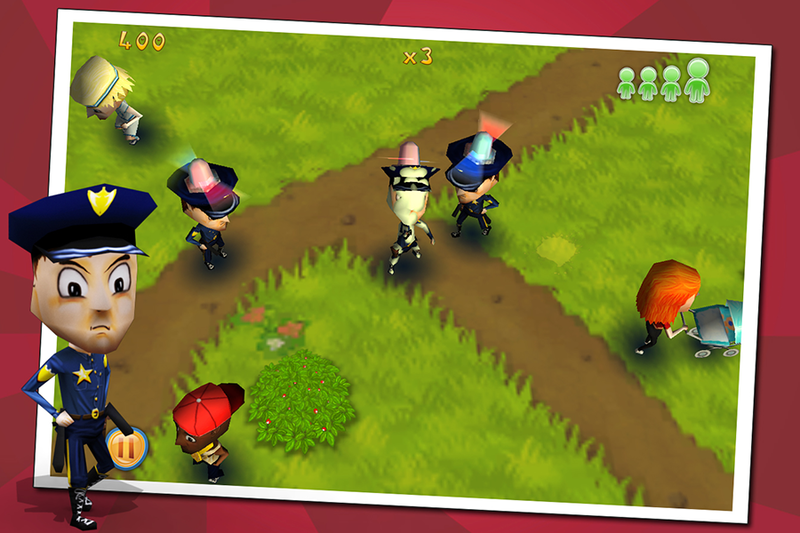 The game was developed using the Unity3D engine and is currently available on the App Store for iOS devices.